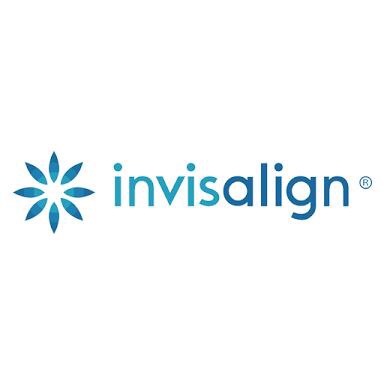 Since our inception we have been recognized as providers of world class dental treatment. 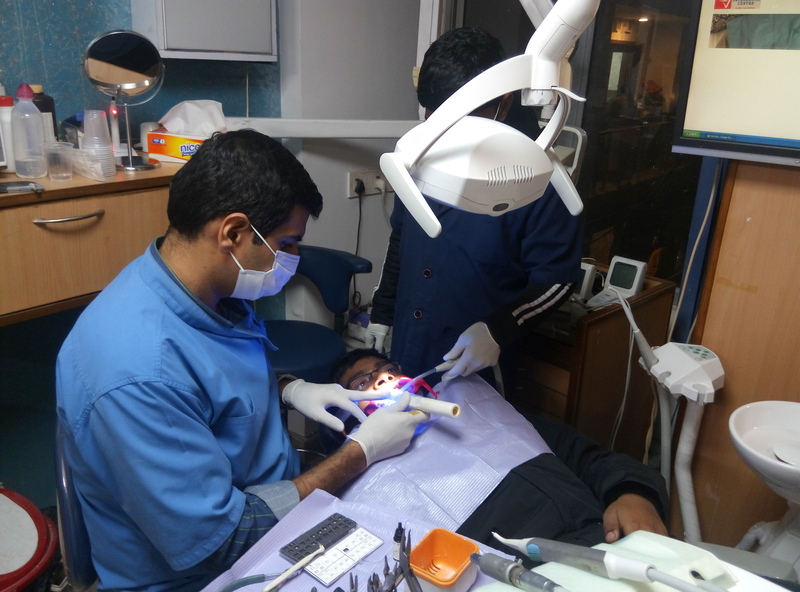 We have consistently delivered high class dental treatment and are continuously expanding our horizon to cater to each and every client. Our strong commitment to excellence, respect for client and honesty has helped us to stand apart. We have made a We have expertise in following things. 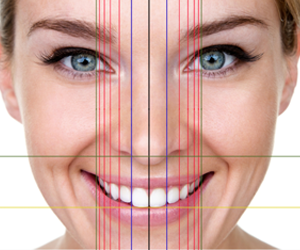 3D smile design software rapidly creates simulations of different best teeth dispositions and shapes using a single facial picture.